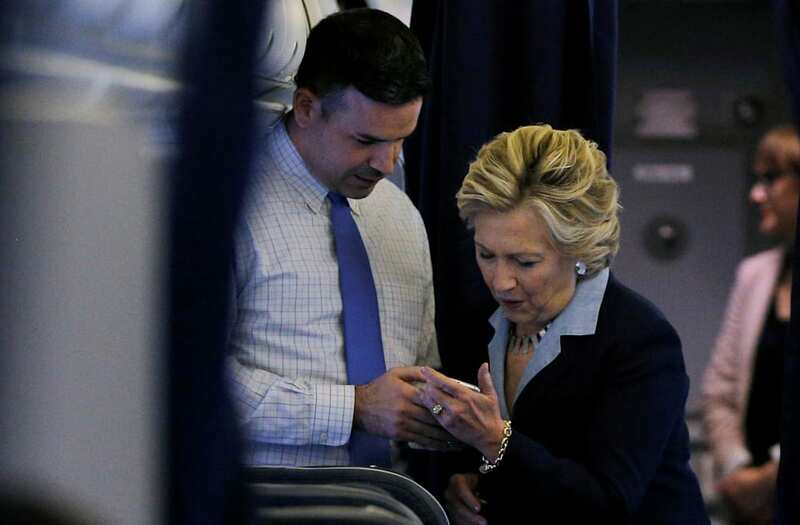 Hillary Clinton's former press secretary Brian Fallon admitted Wednesday that the campaign was caught off guard by what he called the "Breitbart effect" during the 2016 election. Fallon made the comments during an appearance at Yale University on Wednesday. Fallon spoke of the organized, pro-Trump counter-narratives that seemed to dominate the news cycle, which often ended up putting the Clinton campaign on the defensive. Fallon said the so-called Breitbart effect cultivated a "standalone ecosystem in conservative media that very aggressively and successfully promoted certain stories and narratives we had a blind-spot for during the campaign." Indeed, as the election stretched on and the Clinton campaign and its surrogates sought to capitalize on Trump's frequent missteps, Clinton often had to address unflattering headlines targeting the Clinton Foundation, her corporate speeches, her health, and her record as the former US secretary of state. That narrative included her use of a private email server that became the subject of a yearlong FBI investigation. The investigation sent the Clinton campaign reeling in at least two pivotal points during the campaign — less than two weeks before Election Day, when FBI director James Comey announced the bureau was looking into new emails related to the Clinton inquiry, and again two days before the election, when he announced the agency found nothing. The cumulative effect was seen as having done irreparable damage to Clinton's already battered second bid for the White House and the Clinton camp later blamed Comey himself for their loss to Donald Trump.